Cowes View offers self catering accommodation that's a home from home, located in Hill Head, Hampshire. 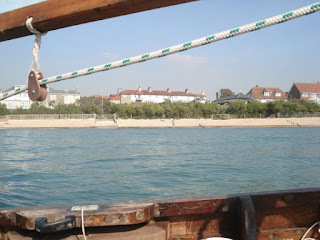 From our holiday home we have lovely sea views and are just a short drive from Portsmouth. This seaside cottage is one of a terrace in a slightly elevated position overlooking the beach and enjoying amazing sea views across the Solent. A shingle path with steps lead down to the beach which is shingle at high tide and sand at low tide. 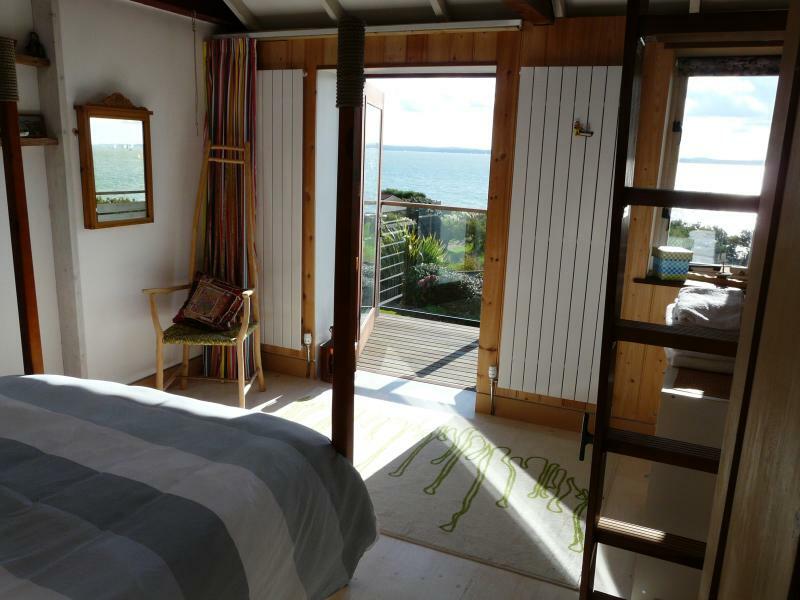 Renovated as an holiday cottage, it is cosy, modern and comfortable - a place to relax. This coastal retreat is just 70 miles from London - an hour and half drive or similar by train.